Working at Cargill is an opportunity to thrive—a place to develop your career to the fullest while engaging in meaningful work that makes a positive impact around the globe. You will be proud to work for a company with a strong history of ethics and a purpose of nourishing people. We offer a diverse, supportive environment where you will grow personally and professionally as you learn from some of the most talented people in your field. With over 150 years of experience, Cargill provides food, agriculture, financial and industrial products and services to the world. 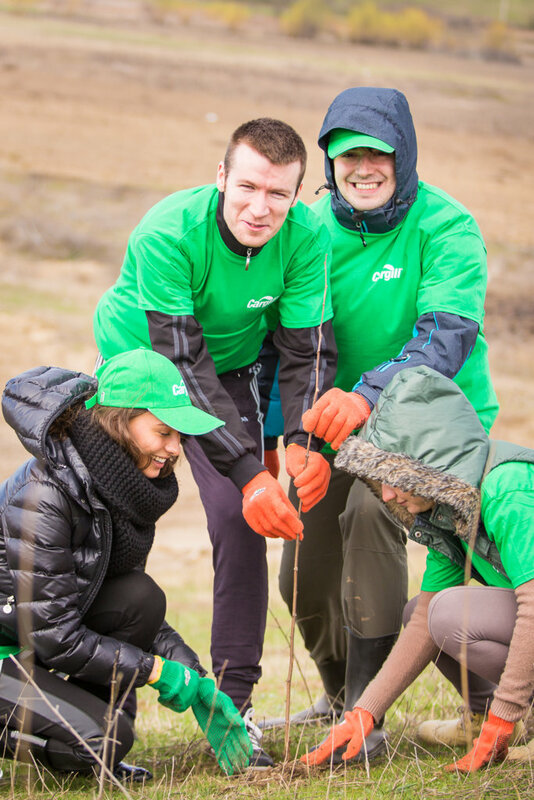 We haveemployees in 70 countries who are committed to feeding the world in a responsible way, reducing environmental impact and improving the communities where we live and work. Learn more at .